See Gulliver’s Travels for FREE in Saffron Walden this Saturday! 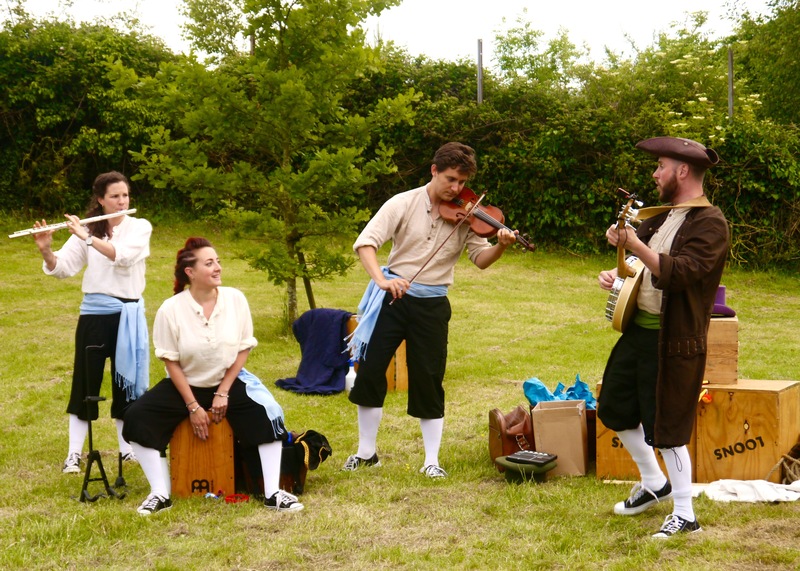 Join Saffron Walden-based theatre company The Pantaloons in their home town for a fantastical and hilarious voyage into the unknown… Meet the tiny people of Lilliput and the giants of Brobdingnag; visit the flying island of Laputa and a country peopled (or horsed?) entirely by talking horses… A brand-new, adventurous and delightfully innovative adaptation of Jonathan Swift’s classic satirical story loved by adults and children alike. Please bring something to sit on.